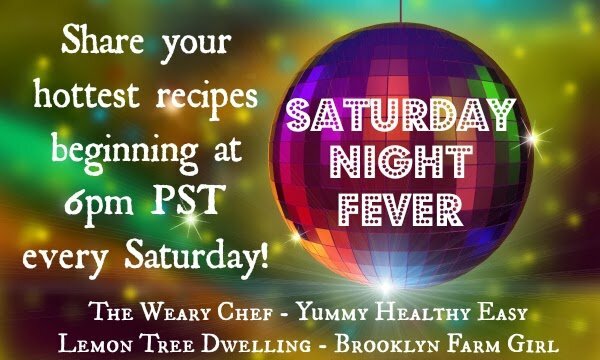 Saturday Night Fever #21: A Recipe Link Party! Happy day after Valentine’s Day!! Did you do anything special to celebrate? We had a full day from beginning to end, with two school parties, a birthday party, a neighbor friend over for dinner with the kiddos, and some last minute shopping for presents….! Jorden and I sat down at 9:30 pm for sushi and, needless to say, I was wiped! But the sushi was delicious (as always) and we played a few games by the fire before crashing on the couch and later heading up to bed. I guess that’s the life of parents who have 3 kids…and you know what? We wouldn’t change it for anything!! 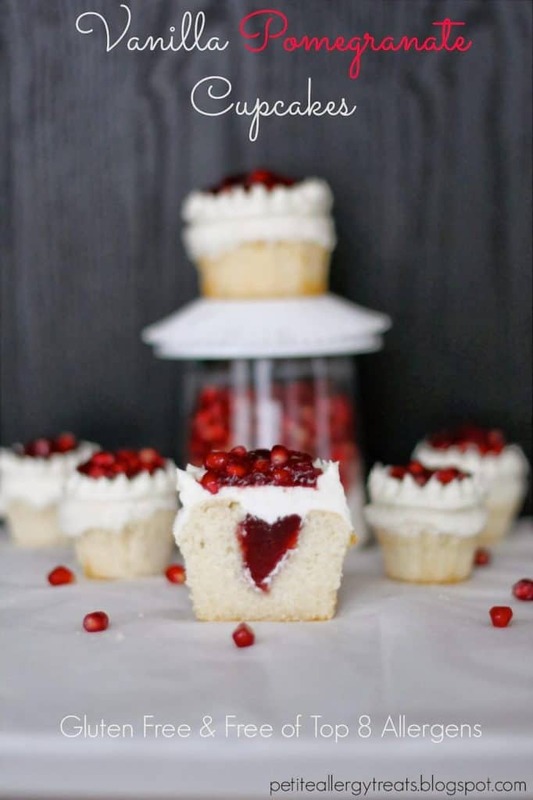 I have to admit….I didn’t end up making anything special for dessert…. (I bought a French Silk Pie from Baker’s Square!) but not becuase I didn’t have plenty of tasty treats to choose from! 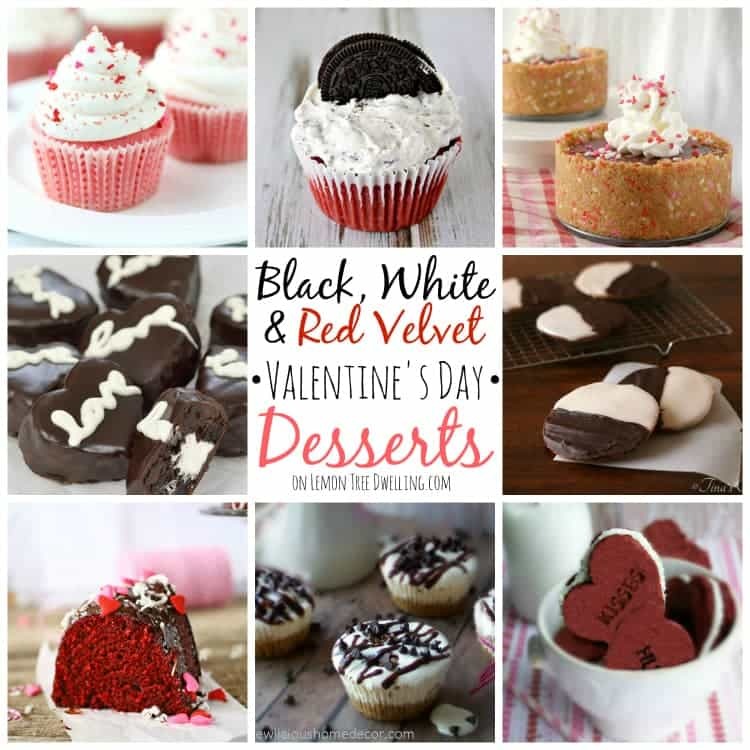 Did you see all of these delicious desserts I collected from last week’s party?? SO MUCH GOODNESS! Thanks to all of you for sharing with us every week!! Now….on to this week’s party. 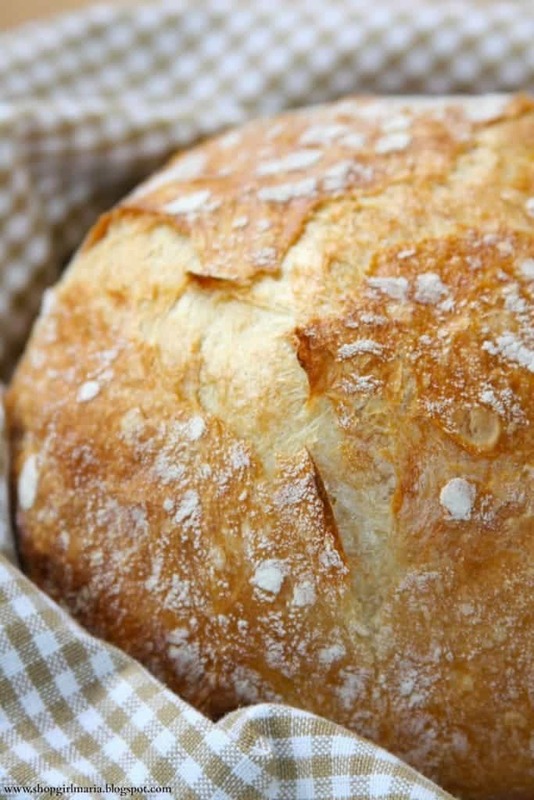 The NY Times No-Knead Bread from Shopgirl – there’s nothing like the taste & smell of homemade bread! I can’t wait to make this! 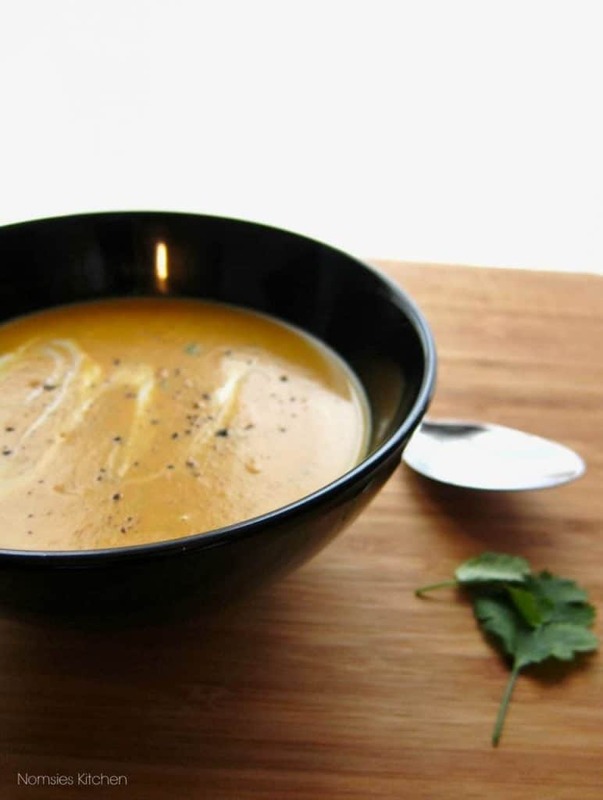 Thai Butternut Squash Soup from Nomsie’s Kitchen – this would be perfect with that no-knead bread!! Yummm!! Homemade Brownie Sundae Klondike Bars from Shared Appetite – Klondike Bars bring back such fun childhood memories! I love these! 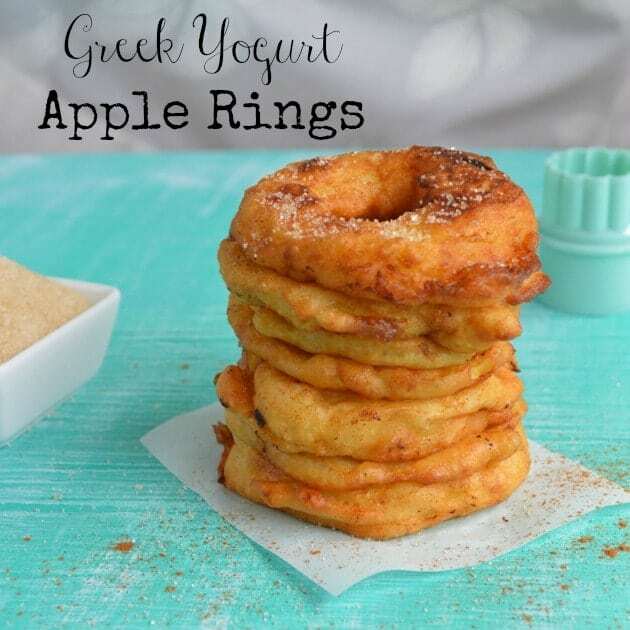 Please note: By sharing your link, you give the hosts permission to use your photo in weekly features or future recipe round ups, ALWAYS with a link back to your original post. 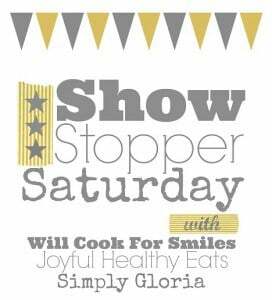 Be sure to check out these other great weekend parties, hosted by some of our friends! Wow Cathy! Thanks so much for featuring my recipe. You guys throw one heck of a party! I’m totally hooked and coming back each week! We just stayed as well and had dinner at home 🙂 Thanks so much for hosting the party and hope you enjoy the rest of the weekend Cathy! Hi Cathy! Thanks so much for hosting the party – hope you are having a happy Valentine’s Day weekend! 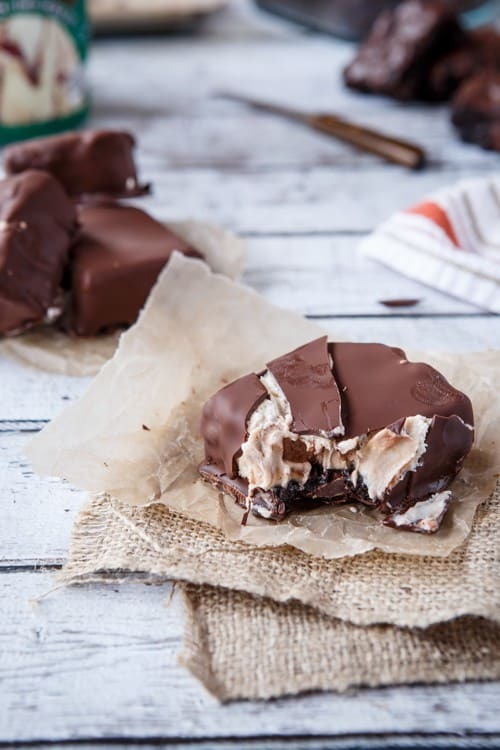 Thanks so much for featuring the Brownie Sundae Klondike Bars! Such a fun link party!! Everything looks so good. What a great collection to overload me!